A rare Asian brew with a characteristic smoky bouquet. A flavour filled experience. Pour and enjoy. 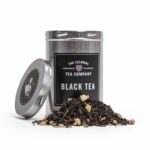 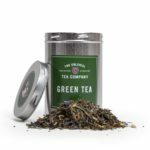 Content: 100g Pure Taiwan Lapsang Souchong tea. 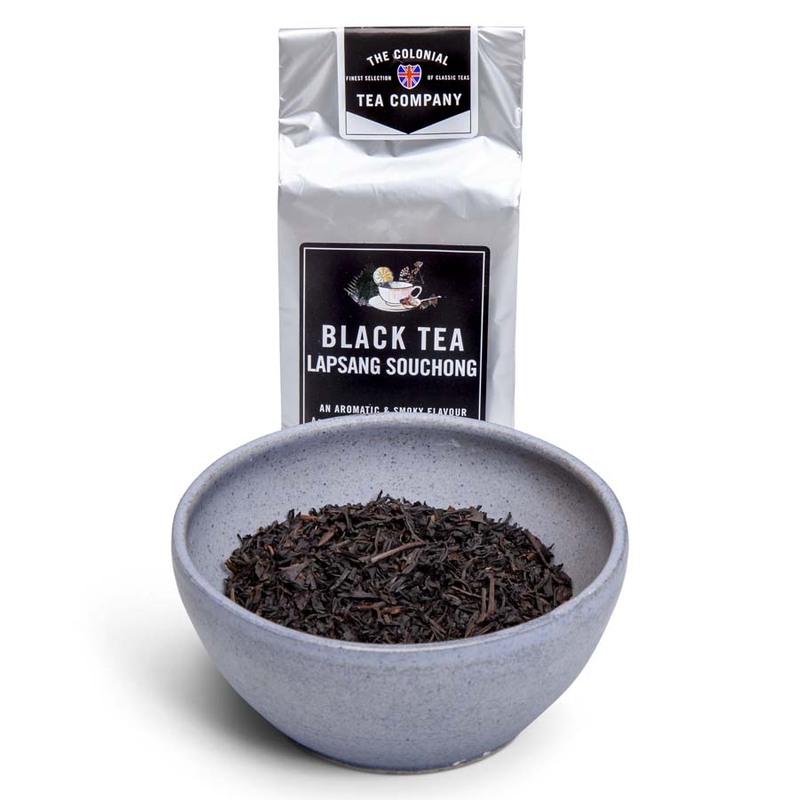 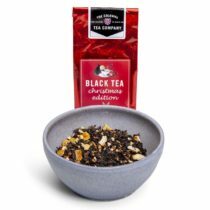 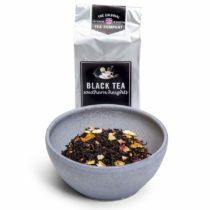 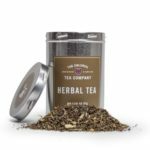 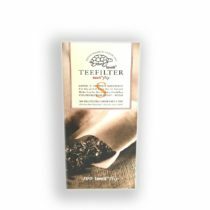 Ingredienser: 100g Svart Lapsang Souchong te från Taiwan.